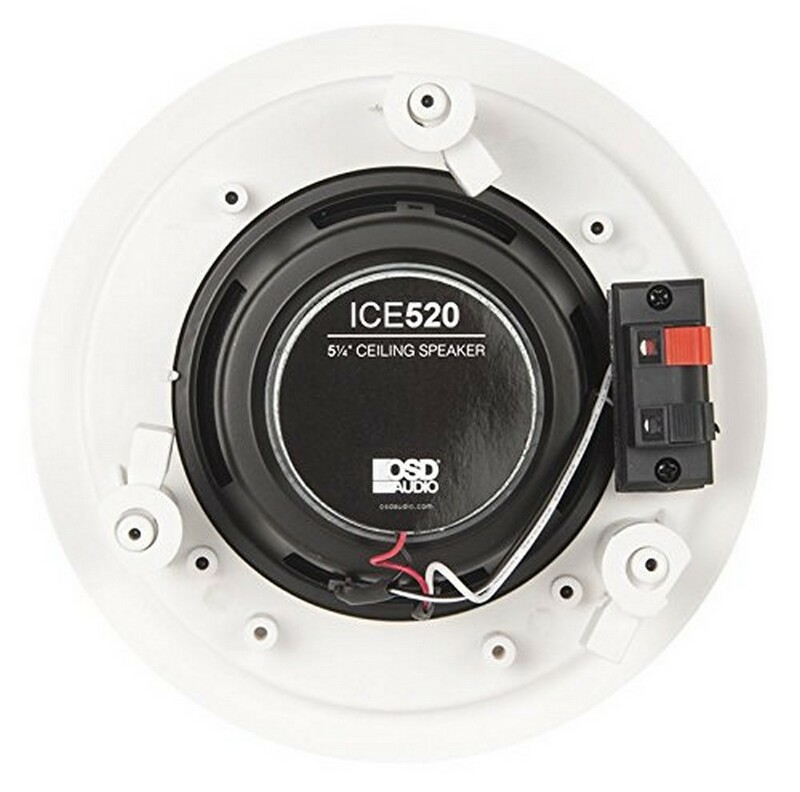 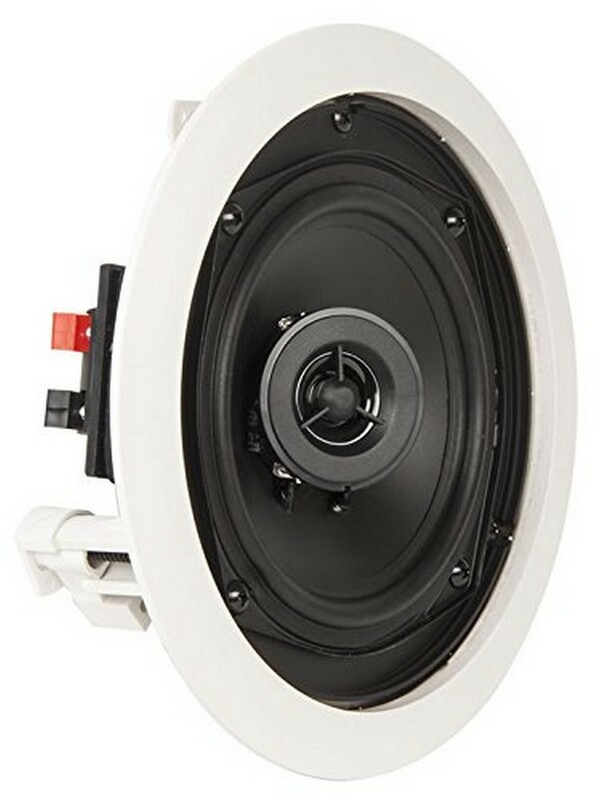 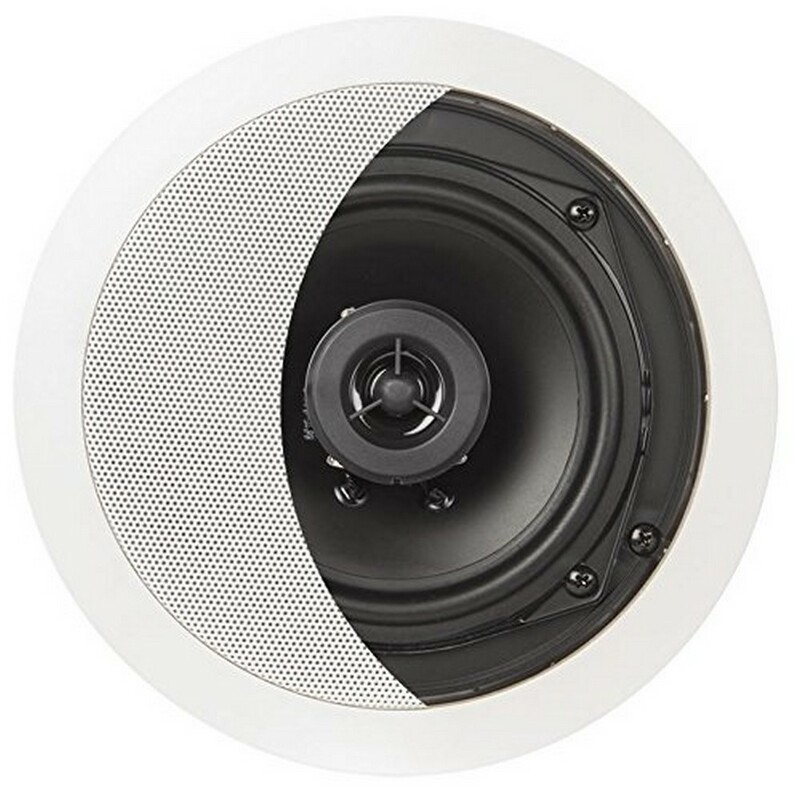 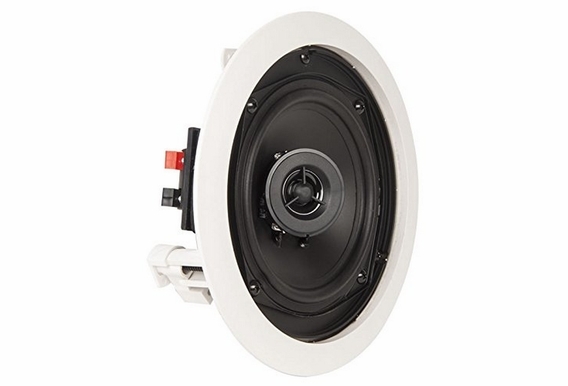 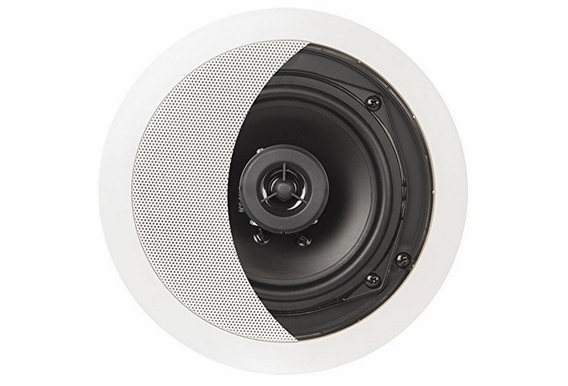 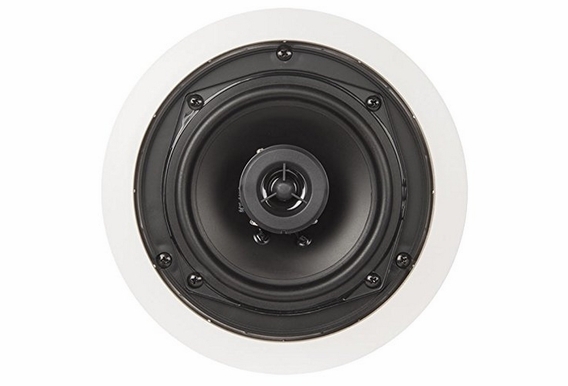 Our ICE520 5.25-inch ceiling speaker with polypropylene woofer is a real steal. 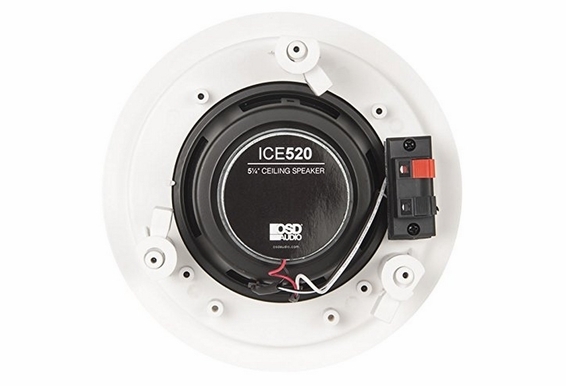 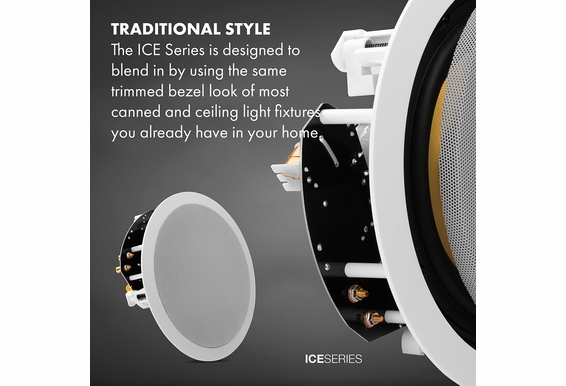 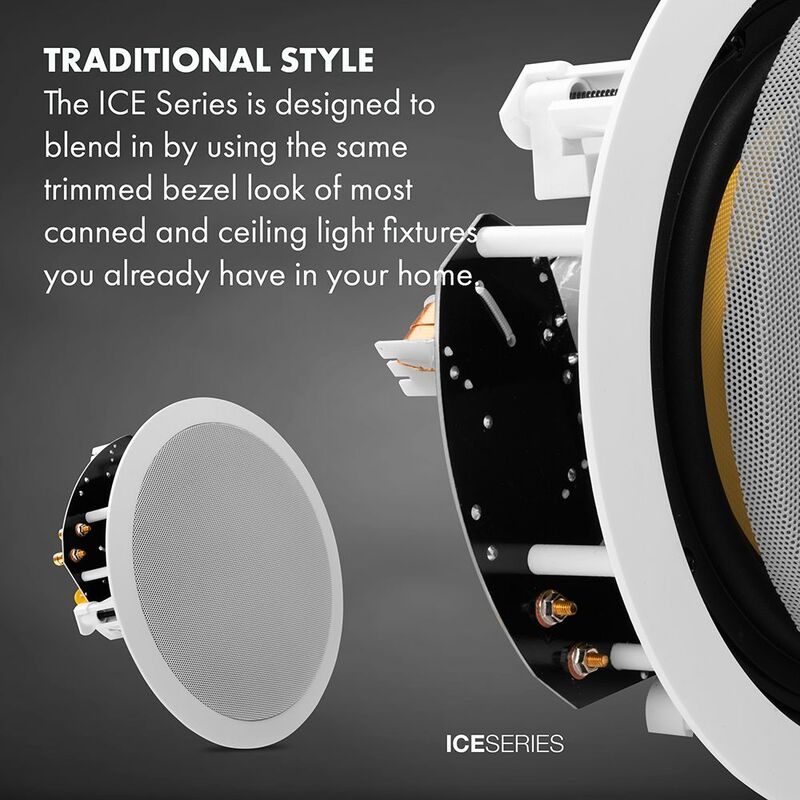 The ICE520s are often used in commercial applications where good sound is needed in large areas without a huge cost; however, many of our customers are homeowners who and install the ICE520's in hallways, dinning rooms, garages, etc. 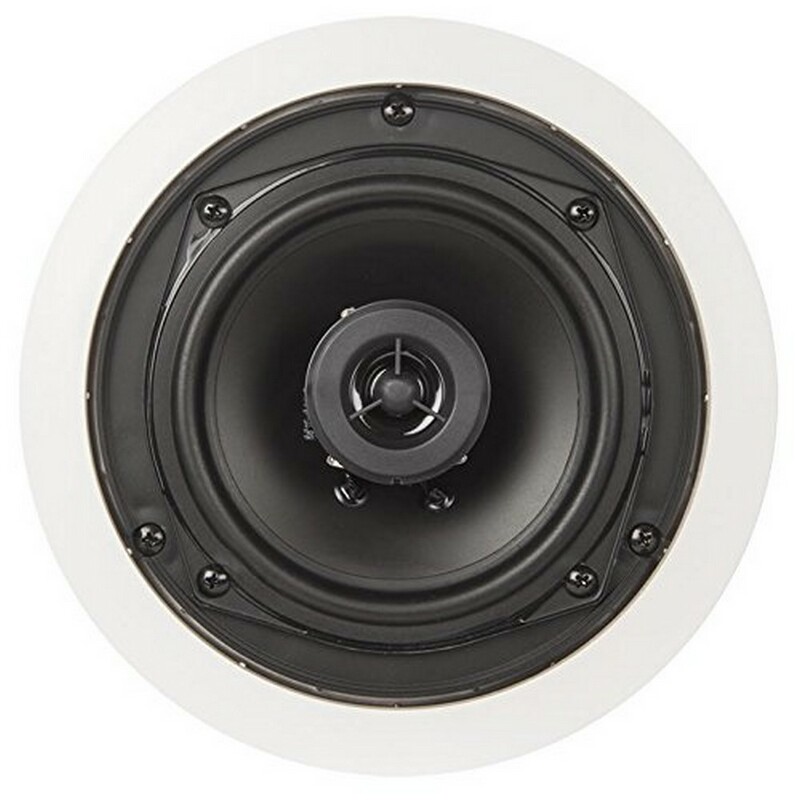 Features of the 5.25" speakers include polypropylene woofers and PEI dome tweeter for excellent coverage. 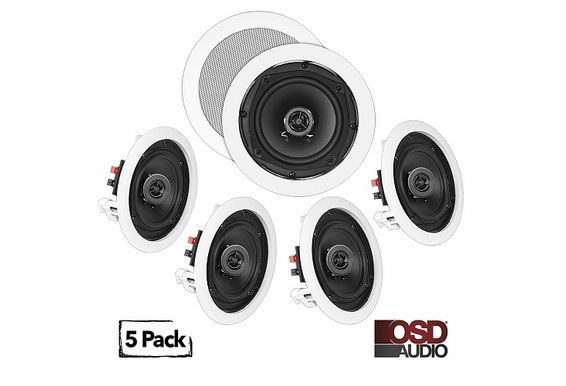 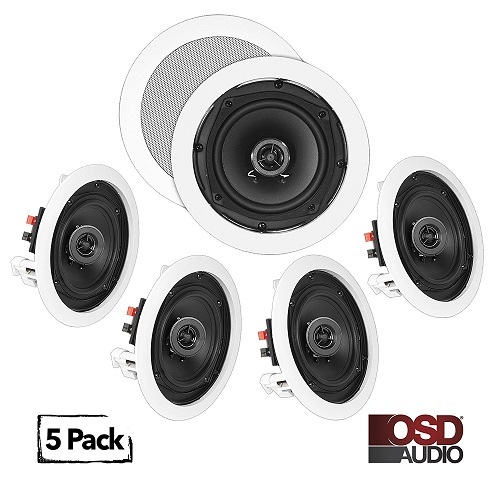 With this 5 pack, you can use the speakers wherever you need them!